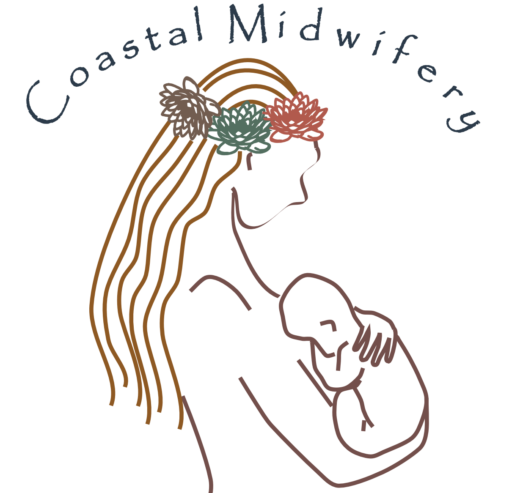 Coastal Midwifery of South Florida offers one on one prenatal care, scheduled at your convenience. Home Birth is an option for women seeking a non-invasive approach to labor and birth. We view pregnancy and birth as normal, healthy life processes. Our goal is to nurture and empower you through the journey of pregnancy, birth & postpartum while maintaining a healthy low-risk status of mama and baby. We would like to start by saying congratulations on your new or upcoming pregnancy! We are glad that you have made the educated decision to look into midwifery care & home birth and would be honored to be a part of your journey. Your midwife will be on-call for you throughout your pregnancy but especially during and around your due date. Once active labor is assumed, your midwife will come to your house to assess and monitor you and your baby. All vitals are taken and baby is assessed, if you are in active labor your midwife will stay with you until your baby arrives.